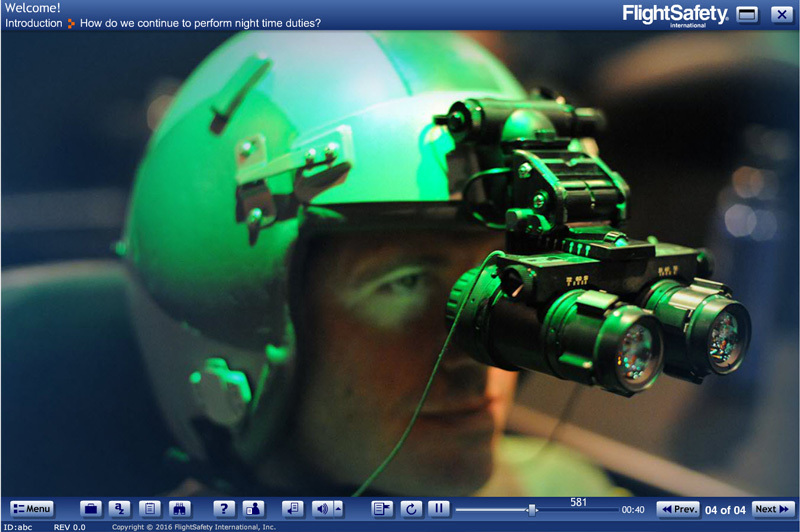 State the various NVG components and the required pre-operational and functional checks. 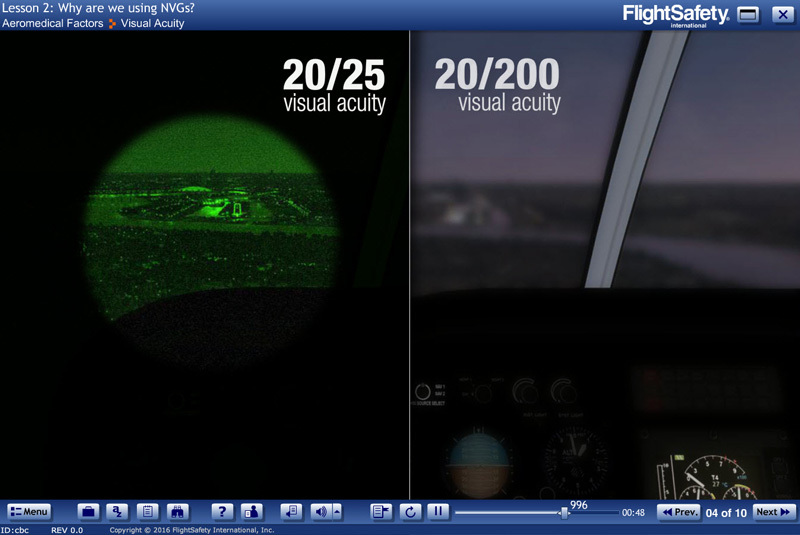 Describe crew briefing and CRM issues related to an NVG flight. 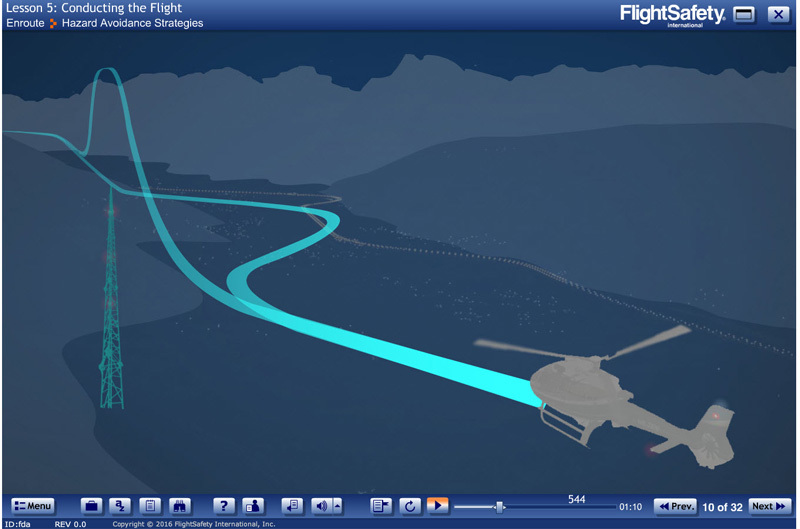 State the pre-flight, takeoff, enroute, approach and landing considerations for a prepared and an unprepared landing zone. 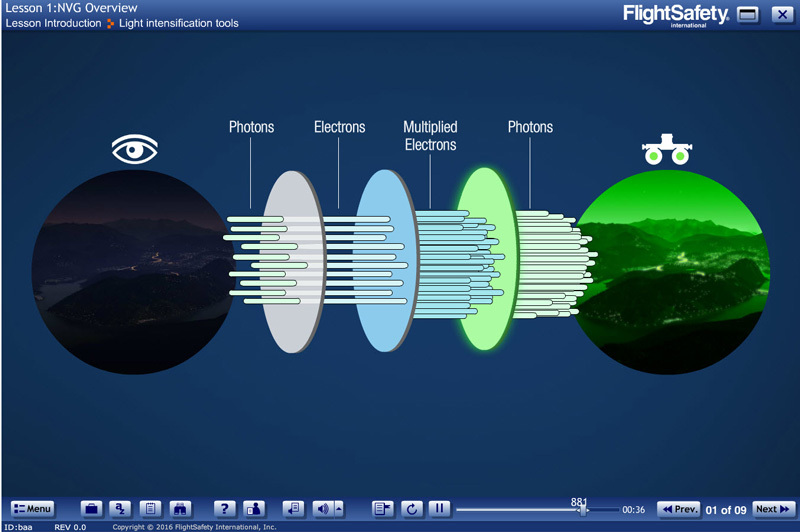 Identify enroute flight considerations after receiving a flight request. Recognize NVG regulatory and procedural guidance to ensure you are operating safely and legally.